Lela Rose now at Little White Dress! We are beyond excited to announce that the bridal collection of prestigious New York-based designer Lela Rose is now available exclusively in Colorado at Little White Dress! Known for her refined elegance, modern styling, and high quality design, Lela Rose started her own fashion line 17 years ago and since then has attracted a devoted following of celebrities and stylish women around the world. These gowns are made from the finest fabrics and laces, and designed with a fresh and sophisticated perspective on bridal fashion! 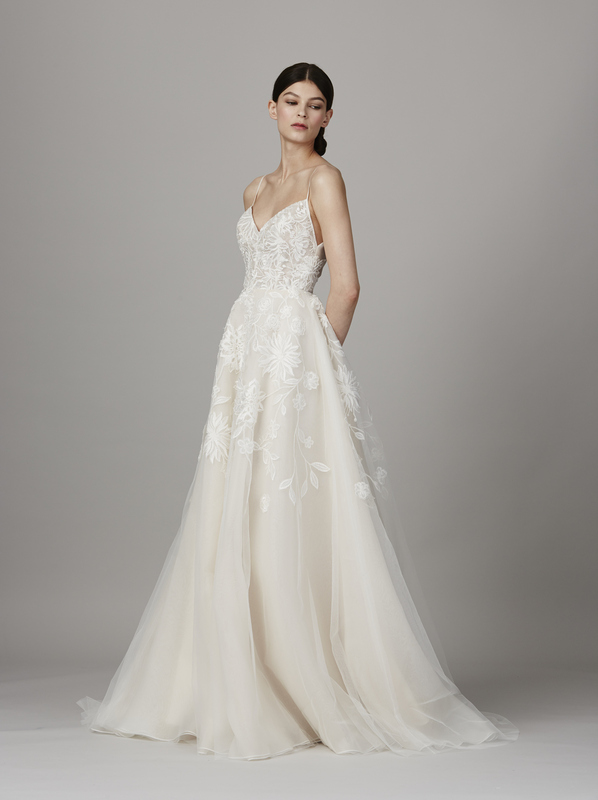 Our very first Lela Rose trunk show is scheduled for July 29th - 31st so don't miss the very special opportunity to experience the entire Lela Rose bridal collection and meet fashion director Haley Luper! Appointments are booking quickly so plan your visit today!